Rent-to-Own brand new digital pianos – Order by phone: Call 01327 300 016. Pianos delivered in their original packaging. Rent a digital piano for a minimum of 6 months then decide whether to buy, return, or keep renting. If you buy within 6 months then all rental payments are deducted from the price. See list of pianos below available for rent (others not listed may also be available). “The ‘Rent-To-Own’ programme gives more children an opportunity to learn the piano… Before ‘Rent-To-Own’ was available, the initial cost of buying the instrument seemed to be the determining factor as to whether they would have a chance or not. Every child should experience the joy of learning the piano” – Graham Howard. Specifications and more photos here: Hadley S1. Rental: £35 per month (including vat) – Rent a brand new Hadley S1 for 6 months and then it’s yours for a remaining balance of £109.20. Price: £399 – 6 x £35 monthly payments (£210) – returnable deposit (£79.80) = £109.20 balance. This is what’s left to pay after 6 months. You can either pay the balance, continue renting, or we’ll collect the piano from you. Rental is available anywhere in the UK. You get a brand new piano in its original packaging. > Order by phone, call 01327 300 016. Specifications and more photos here: Broadway AB1. Rental: £39 per month (including vat) – Rent a brand new Broadway AB1 for 6 months and then it’s yours for a remaining balance of £189.20. Price: £499 – 6 x £39 monthly payments (£210) – returnable deposit (£99.80) = £189.20 balance. This is what’s left to pay after 6 months. You can either pay the balance, continue renting, or we’ll collect the piano from you. Specifications and more photos here: Broadway EZ-102. 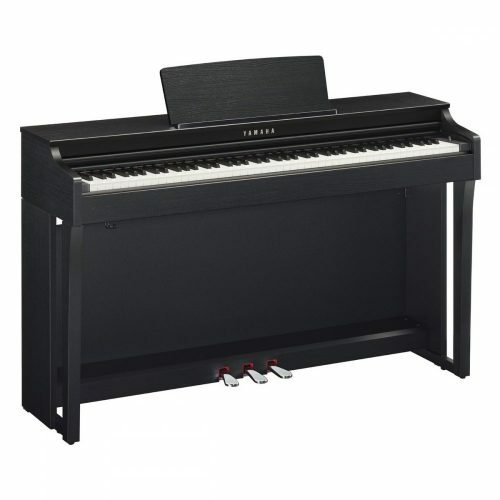 Rental: £39 per month (including vat) – Rent a brand new Broadway EZ-102 digital piano for 6 months and then it’s yours for a remaining balance of £245.20. Price: £599 – 6 x £39 monthly payments (£234) – returnable deposit (£119.80) = £245.20 balance. This is what’s left to pay after 6 months. You can either pay the balance, continue renting, or we’ll collect the piano from you. 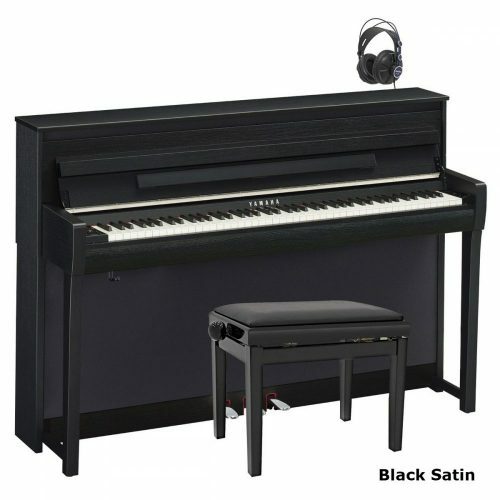 Please note: EZ-102 in polished ebony is £799 and £49 per month. Specifications and more photos here: Kurzweil MPS10. Rental: £45 per month (including vat) – Rent a brand new Kurzweil MPS10 for 6 months and then it’s yours for a remaining balance of £289.20. Price: £699 – 6 x £45 monthly payments (£270) – returnable deposit (£139.80) = £289.20 balance. This is what’s left to pay after 6 months. You can either pay the balance, continue renting, or we’ll collect the piano from you. Specifications and more photos here: Broadway B1. Rental: £45 per month (including vat) – Rent a brand new Broadway B1 for 6 months and then it’s yours for a remaining balance of £369.20. Price: £799 – 6 x £45 monthly payments (£270) – returnable deposit (£159.80) = £369.20 balance. This is what’s left to pay after 6 months. You can either pay the balance, continue renting, or we’ll collect the piano from you. Specifications and more photos here: Kurzweil M110. Rental: £55 per month (including vat) – Rent a brand new Kurzweil M110 digital piano for 6 months and then it’s yours for a remaining balance of £469.20. Price: £999 – 6 x £55 monthly payments (£330) – returnable deposit (£199.80) = £469.20 balance. This is what’s left to pay after 6 months. You can either pay the balance, continue renting, or we’ll collect the piano from you. Specifications and more photos here: Kurzweil MP120. Rental: £65 per month (including vat) – Rent a brand new Kurzweil MP120 for 6 months and then it’s yours for a remaining balance of £729.80. Price: £1399 – 6 x £65 monthly payments (£390) – returnable deposit (£279.80) = £729.80 balance. This is what’s left to pay after 6 months. You can either pay the balance, continue renting, or we’ll collect the piano from you. Specifications and more photos here: Kurzweil KAG100. 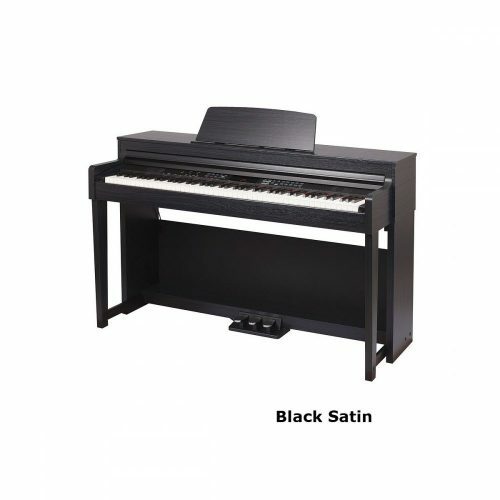 Rental: £85 per month (including vat) – Rent a brand new Kurzweil KAG100 baby grand for 6 months and then it’s yours for a remaining balance of £979.20. Price: £2,499 – 12 x £85 monthly payments (£1020)– returnable deposit (£499.80) = £979.20 balance. This is what’s left to pay after 12 months. You can either pay the balance, continue renting, or we’ll collect the piano from you. Delivery cost is £185 (delivered by professional piano movers). Please note: Polished white colour costs £200 more. Specifications and more photos here: Broadway BG2. Rental Price: £99 per month (including vat) – Rent a brand new Broadway BG2 baby grand for 12 months and then it’s yours for a balance of £1211.20. Price: £2,999 – 12 x £99 monthly payments (£1,188) – returnable deposit (£599.80) = £1211.20 balance. This is what’s left to pay after 12 months. You can either pay the balance, continue renting, or we’ll collect the piano from you. Please note: Polished white colour costs £500 more. Specifications and more photos here: Kurzweil MPG100. Rental Price: £99 per month (including vat) – Rent a brand new Kurzweil MPG100 baby grand for 12 months and then it’s yours for a balance of £1211.20. Current purchase price: £2,999 – 12 x £99 monthly payments (£1,188) – returnable deposit (£599.80) = £1211.20 balance. This is what’s left to pay after 12 months. You can either pay the balance, continue renting, or we’ll collect the piano from you. Specifications and more photos here: Kurzweil CGP220W. Rental Price: £129 per month (including vat) – Rent a brand new Kurzweil CGP220W for 12 months and then it’s yours for a balance of £1,648. Price: £3,995 – 12 x £129 monthly payments (£1,548) – returnable deposit (£799) = £1,648 balance. This is what’s left to pay after 12 months. You can either pay the balance, continue renting, or we’ll collect the piano from you. Specifications and more photos here: Broadway MK11. The baby grand digital piano that can be played, or set to play all by itself (keys move up and down on their own) — Thousands of built-in songs! There’s no need to pay for a pianist anymore! Just switch it on, sit back and hear it play songs all by itself. The keys also move up and down as if an invisible pianist is playing. Ideal for restaurants that want background music playing. It can also be controlled remotely. Rental Price: £199 per month (including vat) – Rent a brand new Broadway MK11 baby grand digital piano for 12 months and then it’s yours for a balance of £3,208. Current purchase price: £6,995 – 12 x £199 monthly payments (£2,388) – returnable deposit (£1,399) = £3,208 balance. This is what’s left to pay after 12 months. You can either pay the balance, continue renting, or we’ll collect the piano from you. Please note: Polished white colour costs £600 more. Order your piano by phone: Call 01327 300 016. The particular advantage of the ‘Rent-To-Own’ programme is that it allows you immediate access to a good quality piano for a small monthly payment, without a big initial outlay. This means that you’re able to try out the piano before committing. Once you’ve passed the minimum rental period you can continue renting for as long as you wish. You can buy the piano you’re hiring at any time. If your piano needs any repairs whilst on rental a technician will come out to fix the problem free of charge. If you decide to buy your rental piano within the first 6 months (12 months for grand pianos), all the rental you’ve paid will be taken off the original price of the piano. Digital piano rental costs range from £35 to £199 per month. Question/ How much do I have to pay initially? Question/ What’s the minimum rental term? Question/Can I change my piano whilst I’m renting? Question/ Do you do a credit check? Question/ When I decide to purchase, can I buy a different piano? Question/ Do I need to insure my piano? Answer/ Yes. Just contact your insurance Company and ask them to add it to your existing contents insurance. They don’t usually charge for this. Question/ If I rent for more than 1 year, do I get more money off? Question/Can I return my piano before the minimum rental period? Question/ What happens if I damage my piano? Question/ Do I need to come to your shop to rent a piano? Answer/ No, not at all… most people rent their piano over the phone. It’s the easiest way. Question/ How can I pay? Question/ What identification is required? Question/ Which areas in the UK do you cover? Answer/ We frequently rent pianos to London, Southampton, Portsmouth, Brighton, Cambridge, Oxford, Birmingham, Chelmsford, Colchester, Ipswich, Norwich, Manchester, Liverpool, Leeds, Newcastle, Edinburgh, and Glasgow. We can deliver anywhere in the UK. Thank you for all your newsletters. I haven’t yet bought a piano, as we are waiting for the grandchildren to get to grade 2 to see if the interest wears off! They are managing on a keyboard until they reach that standard. The rental system sounds brilliant. When they play my piano, they spend most of the time playing the demo songs, and wishing! with fully-weighted keys the better. habits. This can take a long time to correct. You can call me on our main phone number at the top of this page. 1) EXCELLENT web site and thorough guide to digital pianos. You’ve done a brilliant and helpful job. Thank you. 2) My background – learnt piano from 6 – 14 years (some 30+ years ago), recently did some house-sitting where there was an acoustic piano so bought a book from local shop (Alfred’s Basic Adult Piano course, lesson book level one) and was amazed how it came flooding back! 3) Am now seriously considering the purchase of a digital piano. 4) Local shop has a Yamaha Arius YDP-141 which I like the action of but the sound is a little quiet. Keyboard cover and 3 pedals an advantage though. 5) SO….. am torn between the Classenti P1, CPD1 and the Yamaha. 6) The piano would only be for pleasure/’tinkering’ as I have no aspirations for progressing through the grades. However, I love music (it’s on in my car, while cooking/gardening etc) so sound quality is important. Would therefore love to be better placed to play Mozart pieces, Mike Oldfield, Neil Diamond and P!nk!!!! I would have lessons once a week. 7) space is a BIG concern as the available wall space for the piano is small although the overall dimensions of my study are 14′ sq with a high ceiling. 8) do you think that a ‘rent-to-buy’ scheme would be the way to go, so that I can see how I get on/test commitment levels (practice) etc??? your short list that we offer on rent-to-buy. The monthly cost is £45. you’ve paid is taken off the price of the piano. You just pay what’s left. a more sturdy stand, 3 pedals and larger speakers.  I am looking for a digital piano to buy/rent. It is for me and my children (4 and 6 years old) to start our adventure with music. I’ve read your report about buying a piano. It clarified many things. I was thinking about Broadway B1. I found one to rent on your website. If I rent the piano and then buy it after 6 months, does the warranty finish after another 6 months only even though the piano would be 1 year old then and new ones get 3 years guarantee? Another thing I was thinking about – if it was a display model, has the keyboard cover been open for all of the 6 months? Could it influence the condition of the piano? The Broadway B1 is a very nice piano for your children to learn and progress on. year warranty from the time you purchase it. all the time for many years. It will be sensible to find a digital piano as it will reduce the payments in the long term. Can we please talk tomorrow about that possibility? I think after seeing the website again, talking to you and follow your advice. I want to consider the Digital. I hope you can understand that I’m trying to make it work as I’m not working at the moment and is very difficult to confront all payments alone. I will call you tomorrow at 10 am to finalize the rental agreement. The best I can offer you for the Hohner upright is £1,295. Otherwise we have a second hand Kurzweil MP15 digital piano. Rental is 45 per month. We have a Classenti piano on a loan to buy option from UK pianos. Everyone was very helpful in advising us on the most appropriate option for our daughter. I would recommend UK pianos.